We would like to invite you to the 10th annual PSUGD Be Honest student portfolio showcase organized by Portland State Graphic Design and A+D Projects and hosted at Wieden + Kennedy! Doors open at 5! Public Welcome! 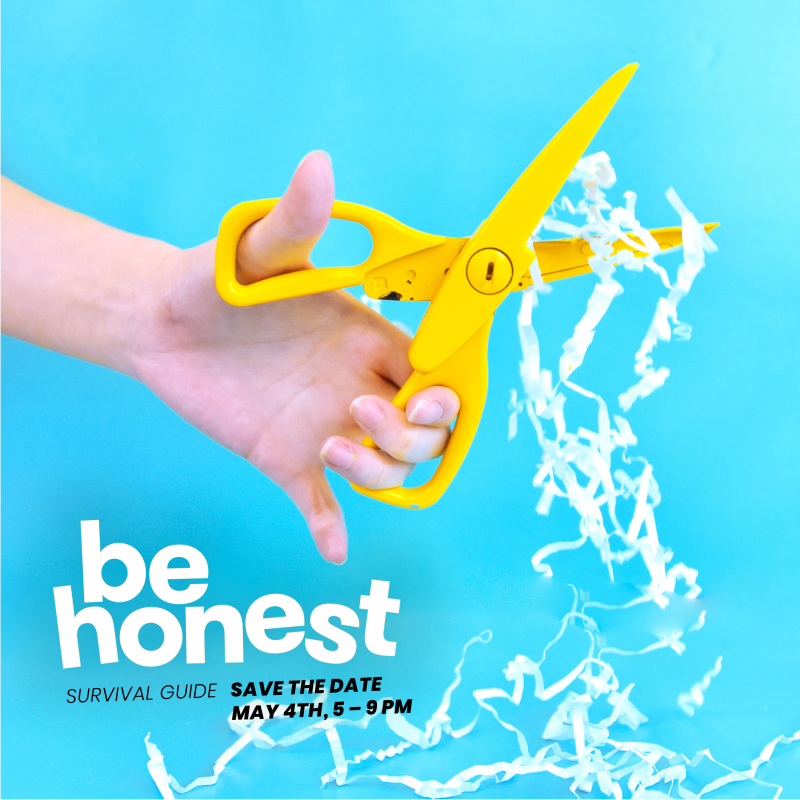 Be Honest is the Portland State University Graphic Design annual student portfolio showcase. It’s not just for graduating seniors, but for ALL levels of graphic design students that want to participate and share their work. It’s part portfolio show, part party, part open house, part alumni reunion, part scholarship ceremony, and ALL FUN. And we want you to join in with us! Join the mailing list and get updates on Events, Special Courses, The Sophomore Portfolio Review and more. Copyright © Portland State University – School of Art + Design – Graphic Design – Its faculty and students. Contents cannot be used or reproduced without the express consent of the author.